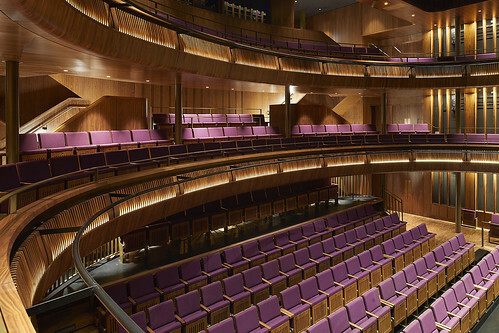 London's newest and most intimate theatre. 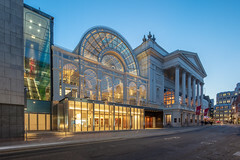 The new Linbury Theatre is a world-class stage for The Royal Ballet, The Royal Opera and their collaborating artists and partners, and is the West End's newest and most intimate venue. 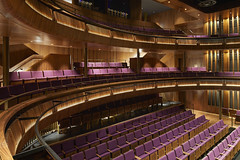 The auditorium is newly re-developed and seats up to 406 people. 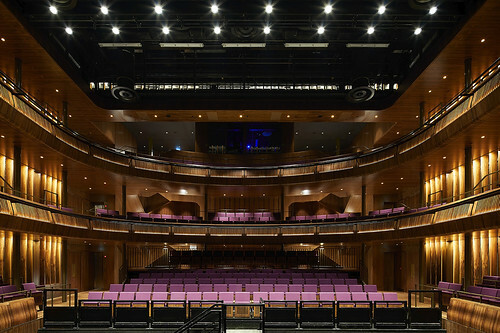 Opening in December 2018, the inaugral Season includes works from the 18th century through to world premieres. Join Canadian dance company Cas Public, The Royal Ballet and other dance organizations in conversation as they explore the relationship between disability and dance. Watch dancers of acclaimed ballet company Ballet Black in rehearsal as they prepare to perform their latest mixed programme in the Linbury Theatre this Summer.